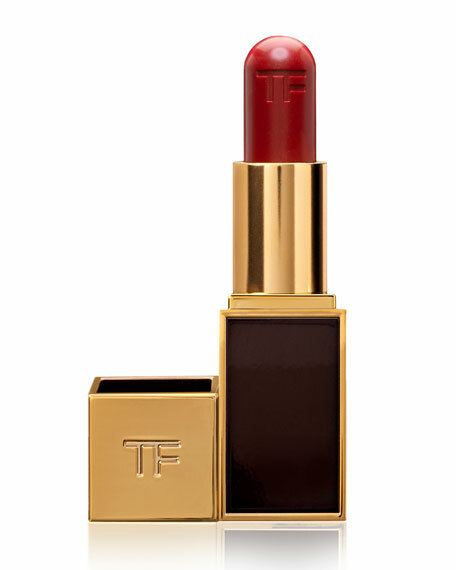 Create a look of sweet enchantment, or bewitching danger with the limited-edition Lip and Cheek Stain from Tom Ford's Fall 2012 collection. Its conditioning formula gives lips a just-kissed effect with a light stain of deep rose, or it can be worn on the cheeks as a dewy alternative to powder blush. Nourishing acai oil and cherry extract deliver comfort and glossy shine.